Greece’s 14 regional airports run by Fraport Greece registered a 12.3 percent rise in passenger traffic (international and domestic) in January this year, compared to the same month in 2018. According to the data, during January, some 617,900 million passengers traveled to and from the airports’ gates. The rise in passenger volumes was driven mainly by international traffic, which increased by 23.6 percent compared to January 2018. On domestic flights, passenger traffic grew by 6.8 percent. 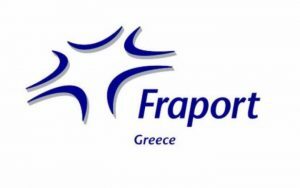 Fraport’s first cluster of airports (Aktio, Chania, Corfu, Kavala, Kefalonia, Thessaloniki, Zakynthos) showed a 15.5 percent increase of the total traffic that month against the company’s second cluster of airports (Kos, Mytilini, Mykonos, Rhodes, Samos, Santorini, Skiathos), which saw a 12.3 percent rise. Overall, the biggest rise in passenger traffic was recorded at Mykonos airport (120.6 percent), due mainly to the completion of works on the runway. 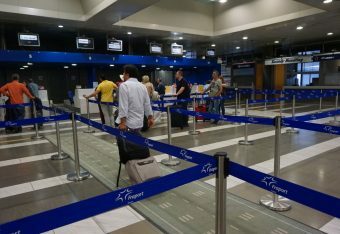 The airport on the island of Kefalonia also recorded a high increase (63.4 percent), as traffic was boosted by an increase of domestic passengers. 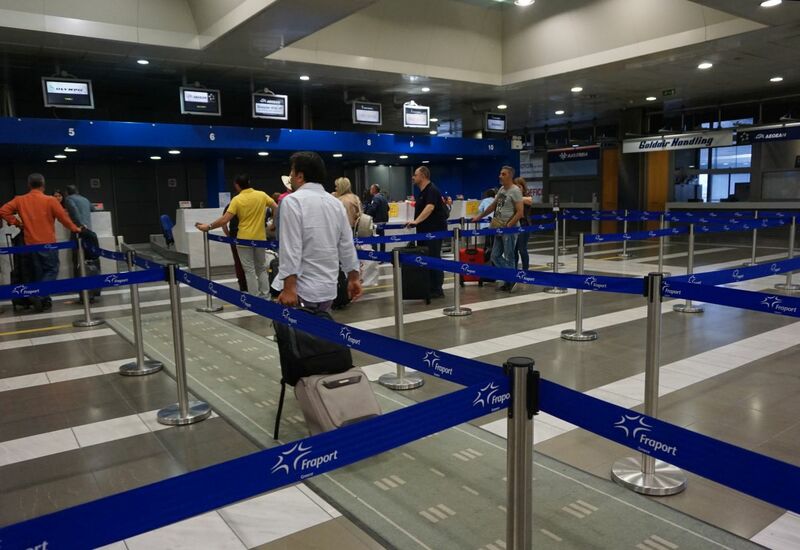 High among the preferences of travelers last month were the airports in Thessaloniki and Chania, which welcomed 63,585 and 50,949 more passengers respectively compared to January 2018. The largest drop in passenger traffic was recorded at the airports of Kavala (down by 76.4 percent) and Aktio (down by 17,9 percent). 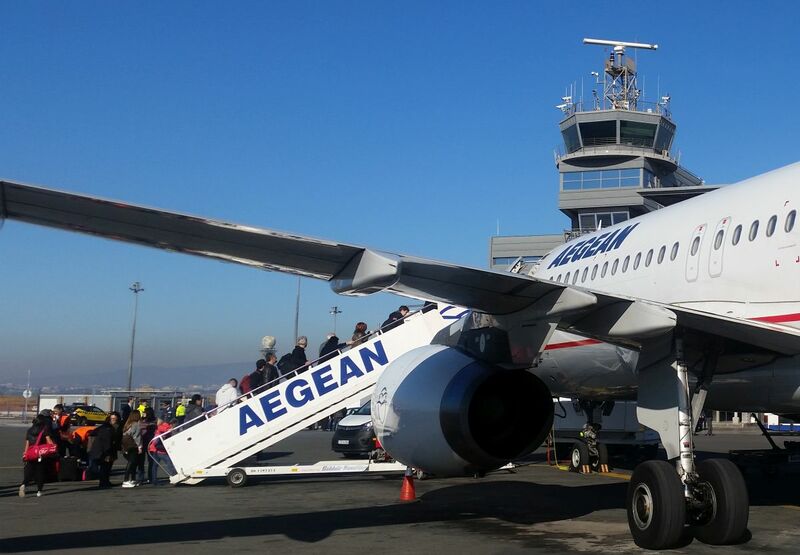 Meanwhile, the number of flights touching ground for landings and takeoffs at the 14 Greek regional airports in January 2019 came to 6,830, up by 14.7 percent.